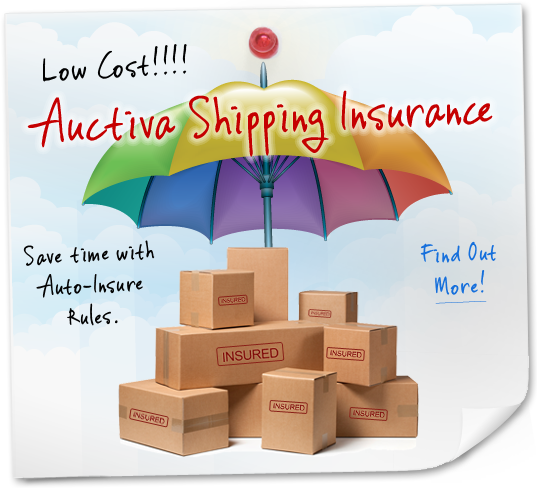 For your security, your Auctiva session will expire after a period of inactivity on the site. To prevent your session from expiring in the future, check the "Remember me" checkbox when signing in. Make sure that your browser is configured to accept cookies. 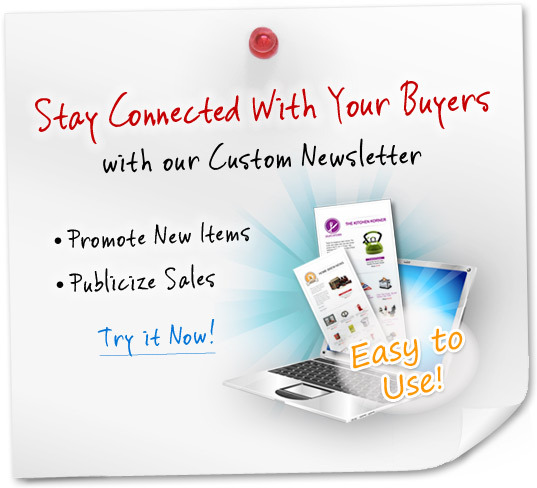 Turn off any security software which may interfere with cookies, or add www.auctiva.com as a trusted site. 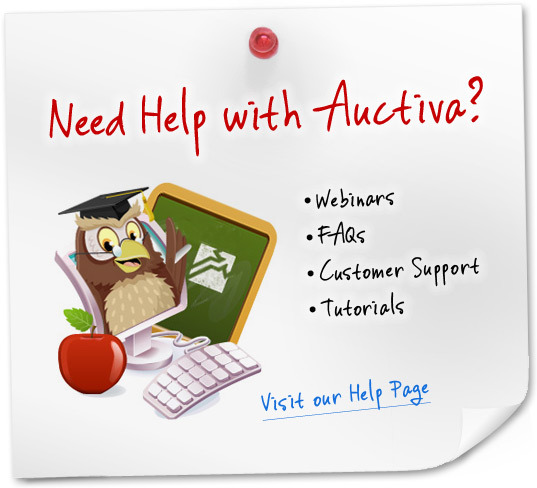 If you continue to have trouble logging in, please contact support for further assistance. 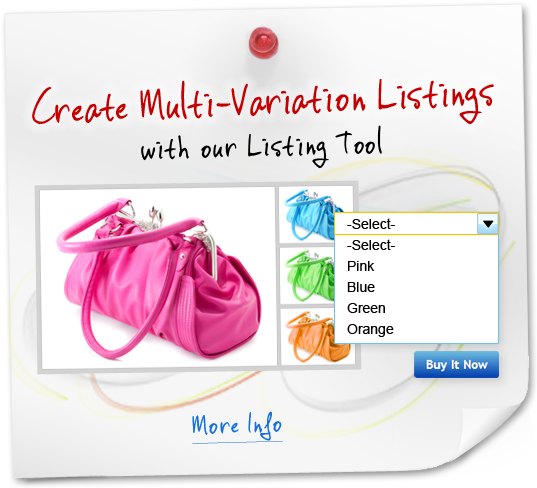 Share your eBay listings with your Facebook friends. 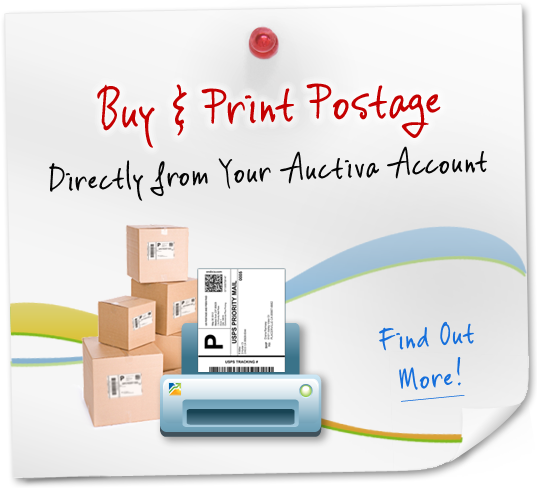 If you don't have an Auctiva account, create one now. 2. Click "Connect with Facebook"
You will be prompted to sign in to your Facebook account. Choose which items to post, and how often to post them.